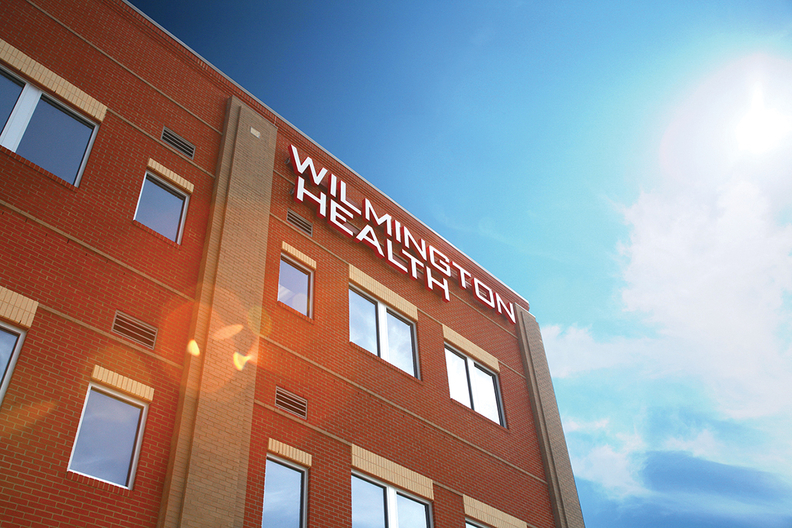 As health systems continue to acquire independent physician groups, Wilmington Health stands out from its peers. Made up of about 175 doctors serving southeastern North Carolina, the practice's revenue has grown 10% to 15% a year and it continually ranks among the best providers in quality and cost measures, according to CEO Jeff James. That success has not only made Wilmington attractive to potential buyers—typically one or two approach the practice every year—but also enabled it to just say no. "What we can't understand is the value proposition for the physicians in the long run," James said. "If they buy us, it is going to add a bunch of overhead and increase the cost of care." It's an increasingly unique position. Mounting reporting requirements and other administrative burdens are pushing practices to sell to bigger systems that can handle the administrative workload. Or, they close altogether. New payment policies also favor large health systems and stack the deck against independent physicians, said Robert Seligson, president of the Physicians Advocacy Institute and CEO of the North Carolina Medical Society. "There's the site-of-service differential, a multitude of regulations, stresses in dealing with electronic data," he said. "These are challenges for doctors and smaller practices." The number of hospital-employed physicians hit about 155,000 in mid-2016, up 63% from 95,000 in mid-2012, according to data released by the Physicians Advocacy Institute and analyzed by consultancy Avalere Health. Forty-two percent of physicians were employed by hospitals in July 2016, compared with just 1 in 4 physicians in July 2012. Over the same period, the number of physician groups employed by hospitals grew by 36,000 practices—a 100% increase. Healthcare economists contend that consolidation is driving up costs. For its part, Wilmington has become more efficient by paring down, rather than getting bigger, James said. When other providers started employing care managers, Wilmington focused on transparency to improve quality. Rather than hiring an army of people to help clinicians, the practice shared quality measures with its physicians, who were able to make changes, James said. The organization also set up a hot line for emergency room physicians to call Wilmington, which guarantees it will see those referred ER patients the next day. The independent physician group has diversified its revenue sources. It has a collaborative relationship with five ACOs across the country that pay Wilmington a fee to manage large employers' health plans and direct care toward more affordable providers. Wilmington is also developing a national clinically integrated research network, with the help of large pharmaceutical and healthcare IT companies. It helps manage clinical trials for patients with co-morbid conditions to improve care management, drive therapeutics to market faster, and bolster compliance and safety, James said. "Our mantra is: a zero-sum game. If we want to add something, we have to reduce cost someplace else," he said. "Others keep legacy processes in place and bolt on additional people and tools; we have not done that." Still, several factors are working against independent physicians. The 340B drug discounts are only available to safety-net hospitals but not to ACOs, James said. So, Wilmington is forced to send low-income, relatively unhealthy patients to higher-cost facilities because the practice wouldn't be able to shoulder the financial burden. Quality measures are often out of whack, James added, which is evidenced by a recent Modern Healthcare analysis of CMS' latest star-ratings formula that disproportionately ranks specialty hospitals better than major teaching hospitals. North Carolina's certificate-of-need law prohibits providers from acquiring, replacing or adding to their facilities and equipment, except in specified circumstances, without state approval. "Independent physician practices need some malleability with some of the requirements," Seligson said. "By showing transparency and true cost, that will help level the playing field."